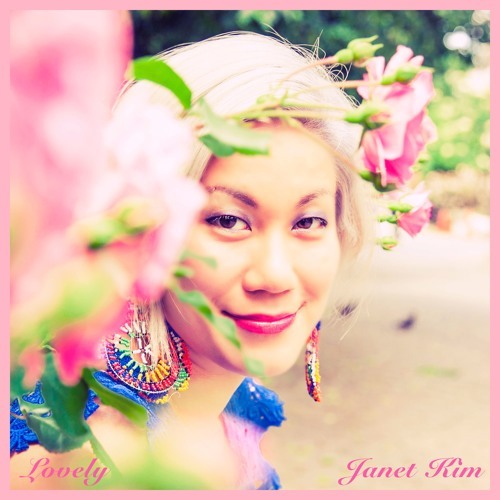 We’re happy to feature the latest single from singer/songwriter Janet Kim, the tellingly-named “Lovely.” This little nugget of sparkling indie-pop kicks off with a unique violin riff, showcasing Kim’s training in classical compositions and all their complexity. This is followed by Kim’s own brand of high-gravity pop melodies which are sure to get stuck in your head… Especially recommended for fans of HAIM or Daft Punk. “Lovely” is available on Bandcamp if you’d prefer a digital download.